I'd love you to meet some of the precious "Little Grapes" that I've been honored to photograph for Avera Children's. They are each so special and they truly touch my heart. I am so blessed to photograph these inspirational children and their families to help tell their courageous stories. Young Lauryn is a true miracle. 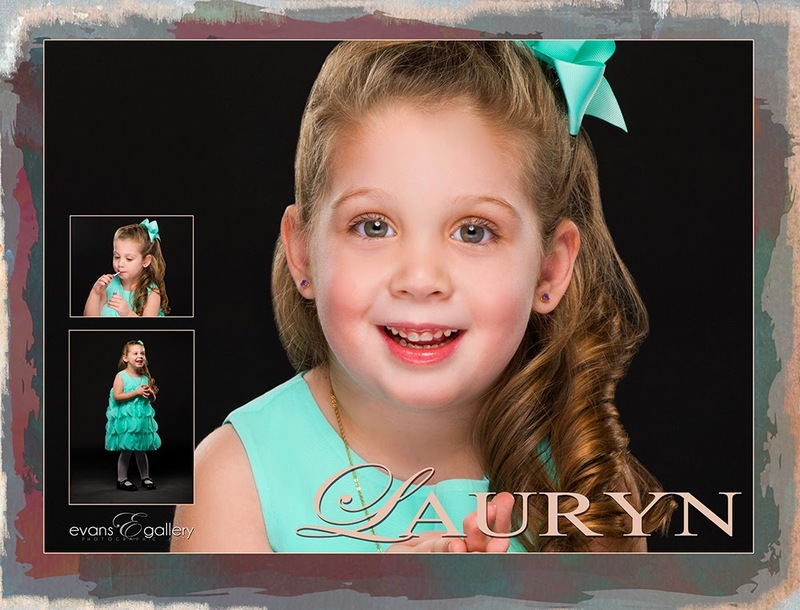 After surviving a deadly motor vehicle collision in 2013, three-year-old Lauryn suffered severe injuries which included multiple contusions to the head and numerous broken bones. The caregivers at Avera quickly went into action and were able to save her young life even though the fate of the others, including her mother Sara, were not as fortunate. With the loving help of her grandparents, Lauryn is making the long journey to recovery. They credit the amazing staff at Avera for her positive outcome and felt like they were part of the family. Today, Lauryn is a true little gem and still holds a special place in the hearts of those who cared for her.